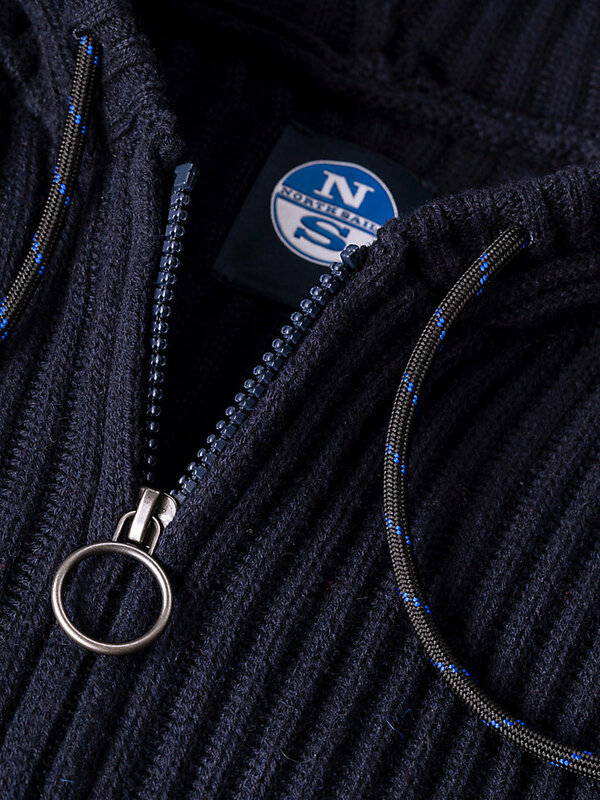 A classic North Sails full zip fisherman sweater, made with a high-quality cotton and wool blend. 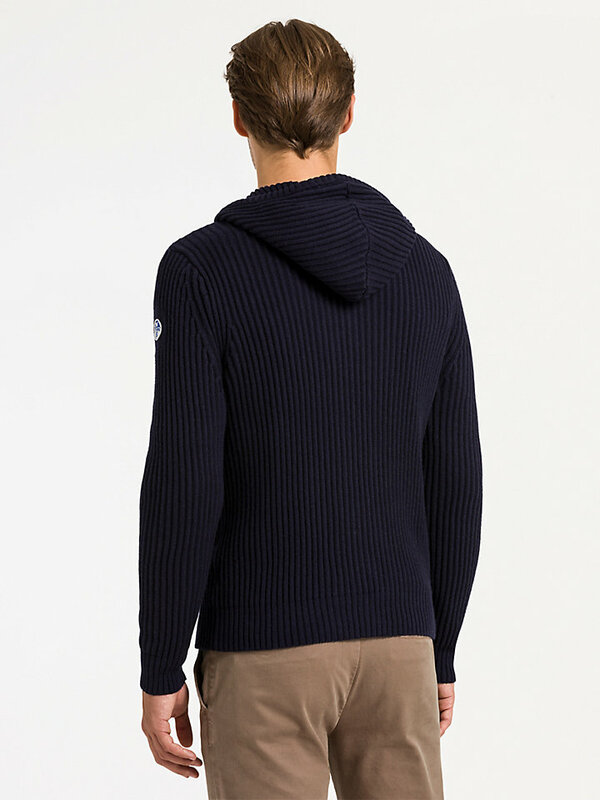 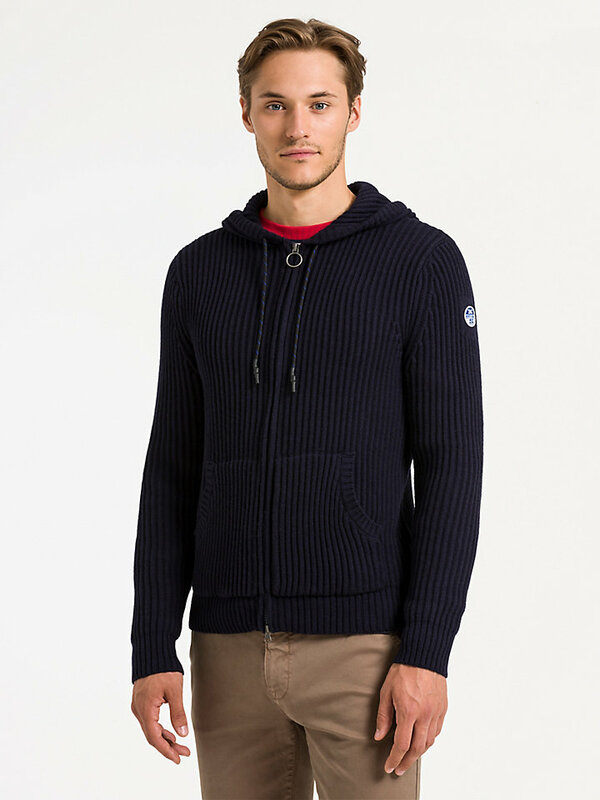 This hooded, full zip North Sails fisherman sweater is a timeless piece of outerwear. 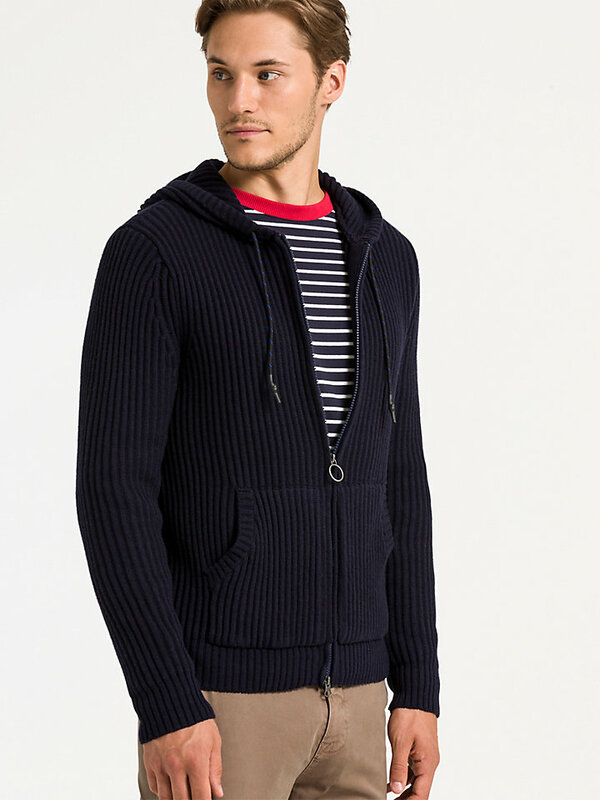 Traditional fisherman style sweaters have been around for quite some time and thanks to its expertly designed cotton wool blended fabric, this cardigan style fisherman sweater also has a long wear life. 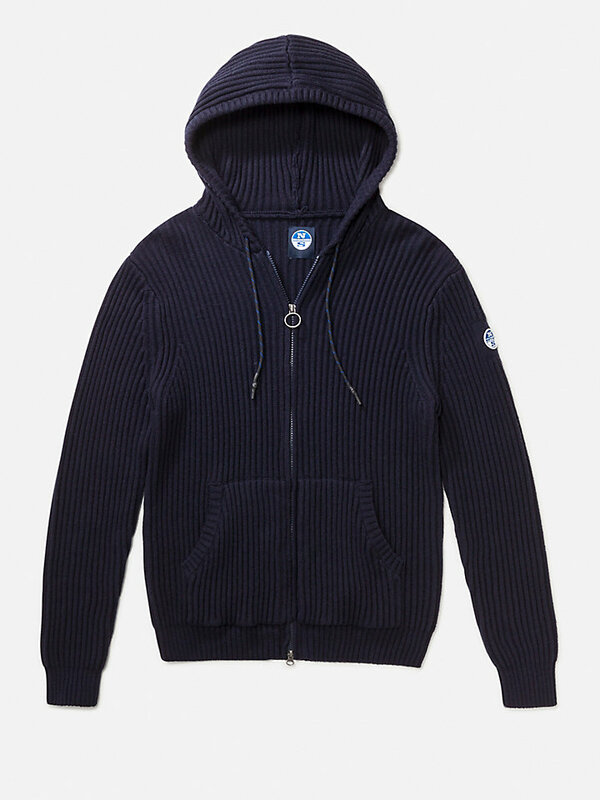 It is quick-drying, extra soft and available in multiple colors.